FERAGGIO - Only speak when it's time to say Checkmate! Only speak when it's time to say Checkmate! Checks: the best classic! It takes magic for a design to keep inspiring us over 3000 years, starting from Gaelic clans in ancient Scotland, to reach during 60s the legs that put a President into trouble. Marilyn Monroe in a check print pants. Let’s stop for a moment and ask ourselves: how did this design with such a long past manage to make its way through centuries, growing in fame to be as strong and iconic as it is today? Fashion is also a charming mystery, and we love it for this. Check prints evolved in thousands different patterns as centuries passed. Checks are one of the most famous and trendy designs in the world, coming in every possible color, shade and match. 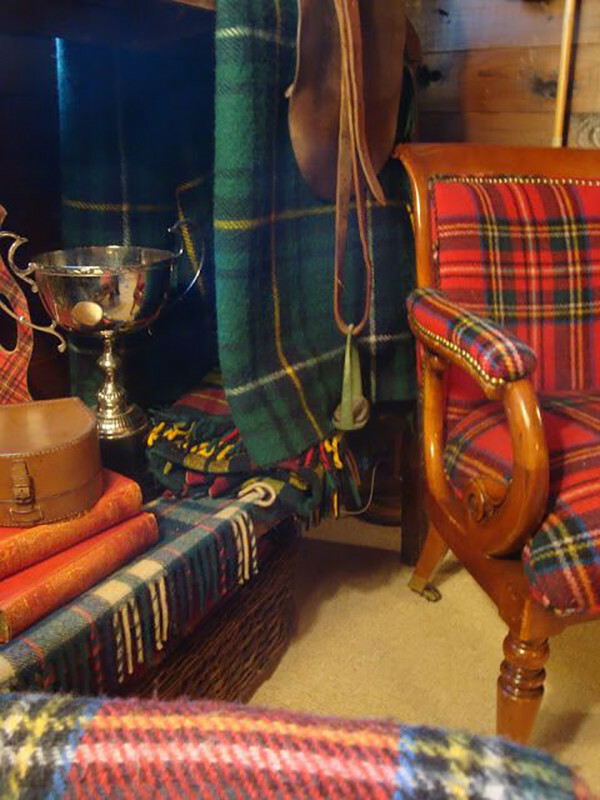 This idea comes from “tartan” a word used in the ancient and rural Scotland to describe colors and patterns dedicated to clothes of different Scottish clans. 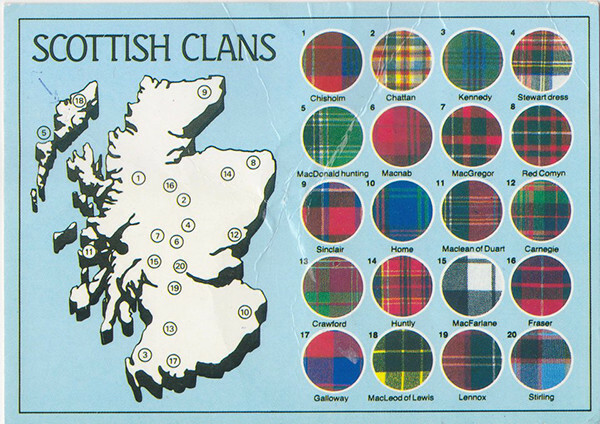 Tartan prints were used in Scotland to distinguish different clans. This design’s origin is lost in time: Roman transcriptions talk to us about Celtic tribes wearing bright striped clothing, today often mistakenly called “plaid”. 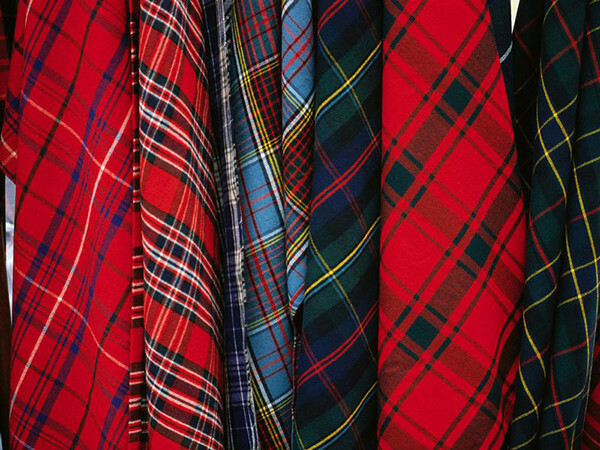 “Plaid” was actually used in the Highlands to describe a large piece of clothing made to wear during harsh Scottish winters and comes from the Gaelic word for “blanket”. Checks became really popular later on in centuries thanks to fabrics produced by British and American textile manufacturers, inspired by a time-honored, enchanting pattern with a long story and still so many things to say. 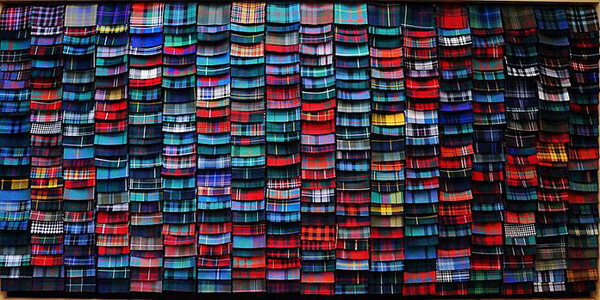 People have always been fascinated by this concept and produced more than 7000 recorded unique tartans over the centuries. We can’t help but wonder what made checks the flag of different golden moments in Fashion History and Pop Culture, after being around for more than 3000 years already! Lines and colors crossing, giving birth to a bursting revolution, endless source of inspiration, both down to earth and majestic. Various kinds of tartan prints.80's. A check print is a humble Queen, a Hollywood star on a Sunday. Fascinating, mysterious and real at the same time. This pattern started having a massive influence on Fashion and Art of our days beginning in the 60s, inspiring the work of designers that found in Cinema a huge connection with the audience. 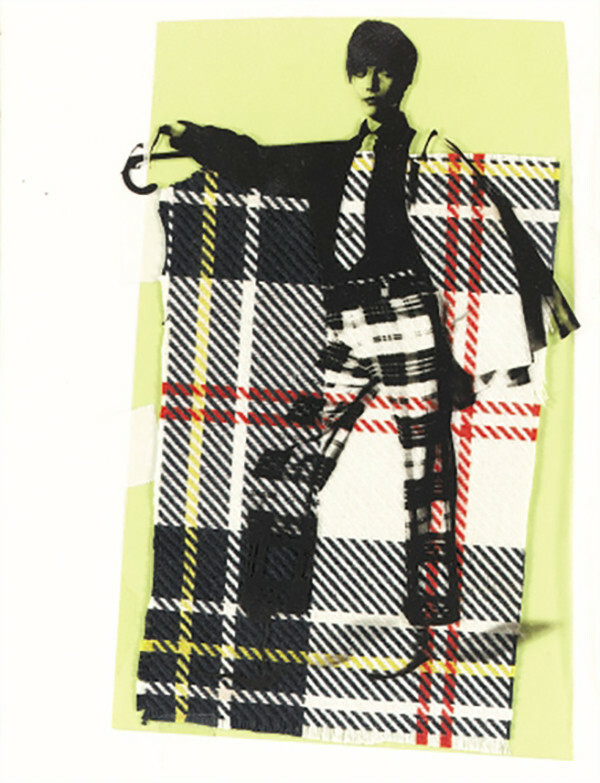 During the 70s, checks inspired the punk counterculture and had a strong push thanks to punk fashion, as a statement against rules: wearing it meant a protest against fashion itself. A culture born in the UK that later on intrigued main artists and communicators in the USA. Untitled (Barbara Feldon), Andy Warhol. Checks are today an absolute classic, a Fashion icon, described by the work of many designers during the liveliest and most exciting years of Fashion history: the ones we live in. 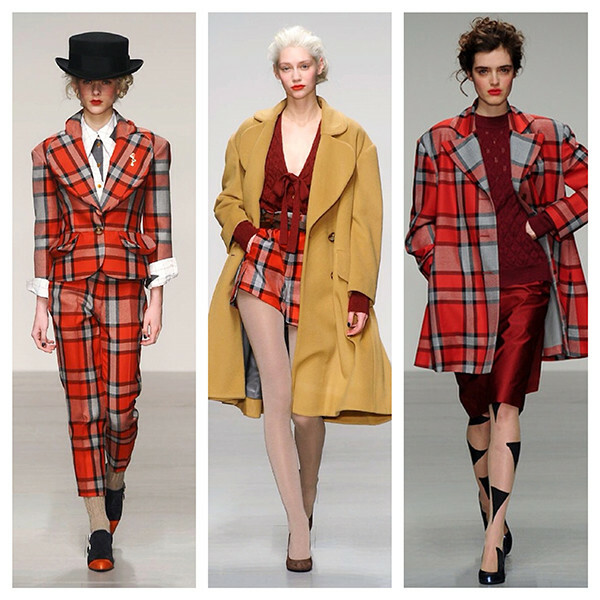 Vivienne Westwood – Tartan Creations. This pattern allows us to create with no limits and provide you with a new feeling inspired by this super famous and nobile, fresh pattern. Let’s play together: colors are the answer. Feraggio Checkmate Collection: Raspberry, Black & Pink. Checks are an endless source of inspiration, this design walked such a long way because it gives the opportunity to make a statement with colors, to complete the designer’s work with a final choice and shape the meaning of a match. Feraggio Checkmate Collection: Blue, Orange & Green. Checkmate! Queen has moved. We love checks and we created our Checkmate Collection to celebrate this supreme design and to celebrate you, our Queens. Move in silence, only speak when it’s time to say Checkmate! 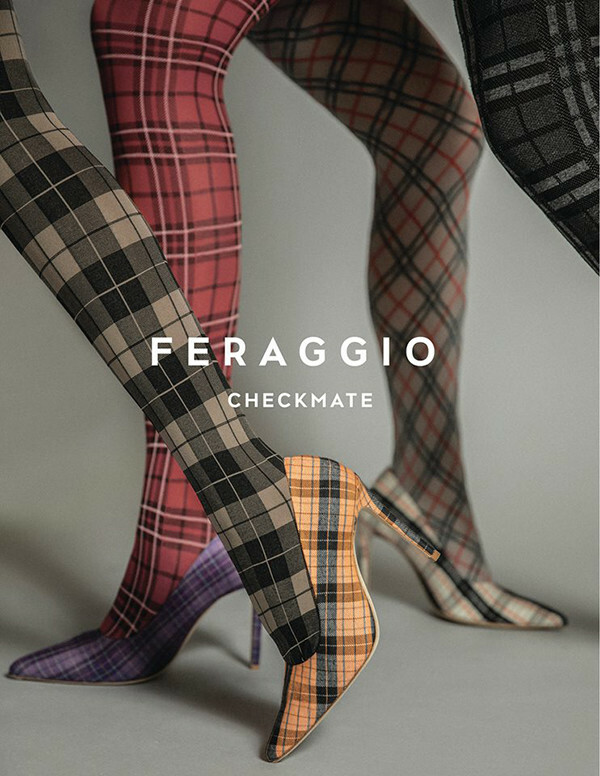 Feraggio Checkmate Collection: Purple, Orange & Beige. In life, unlike chess, the game continues after Checkmate! Check-out to check in with our new collection online. Checkmate! For you, by Feraggio. Feraggio and Game of Thrones?